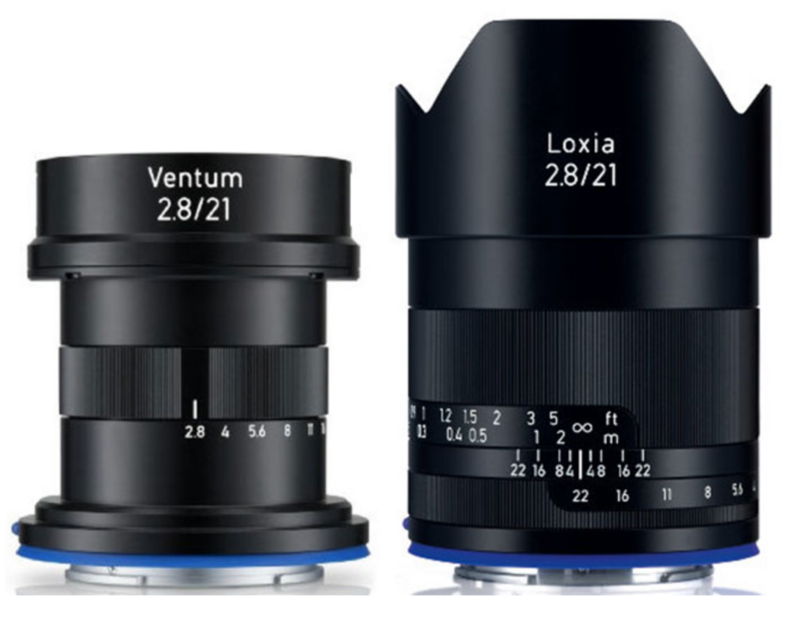 Some European Stores listed the price of the new 17-28mm FE lens. It’s the same price as the 28-75mm FE! The lens is listed at BHphoto with no pricing info yet. 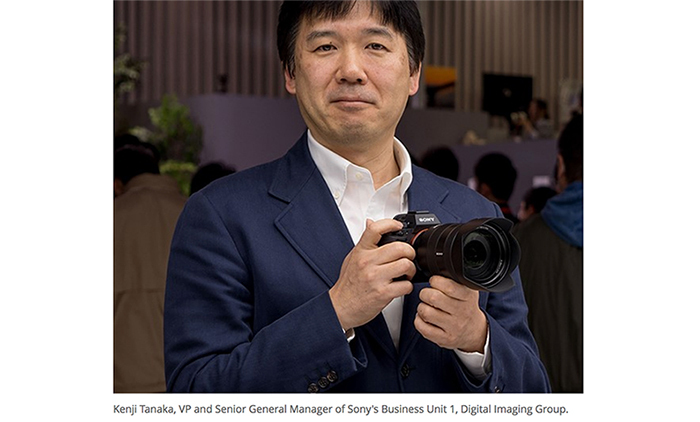 On April 7 Sony will have a product launch event at the NABshow. Reliable sources confirmed that we should get new camcorder info only. No new E-mount camera is expected to be announced on that day. Those reliable sources also confirmed once more that the Sony A7sIII announcement is scheduled for this fall and that this will be a revolutionary camera and not a simple evolution of the current A7sII. We have no specs yet but we have been told the sensor is the key of the revolution. 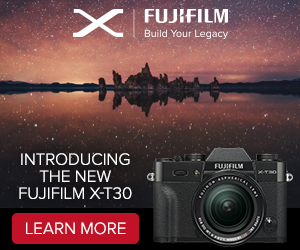 My guess is that this will be the first system camera using a global shutter sensor. FACT: Sony confirms professional APS-C cameras are on their roadmap and said an enthusiast model is on the way (article here and article here). FACT: Sony confirms new APS-C E-mount gear will be announced in 2019 and “exceed” expecations (article here). 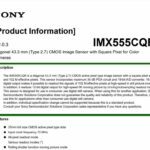 RUMOR: Sony 8k sensors and new codec specification (90% reliable – article here). 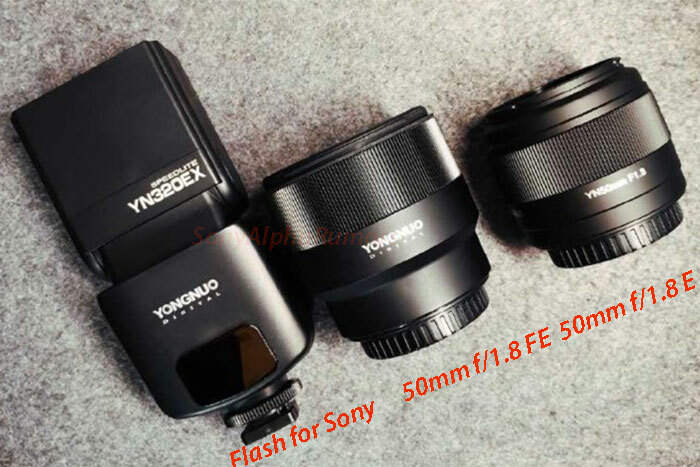 PATENT: Sony patented new 100mm f/1.4, 500mm f/4.0 and 600mm f/4.0 FE lenses (article here and article here). 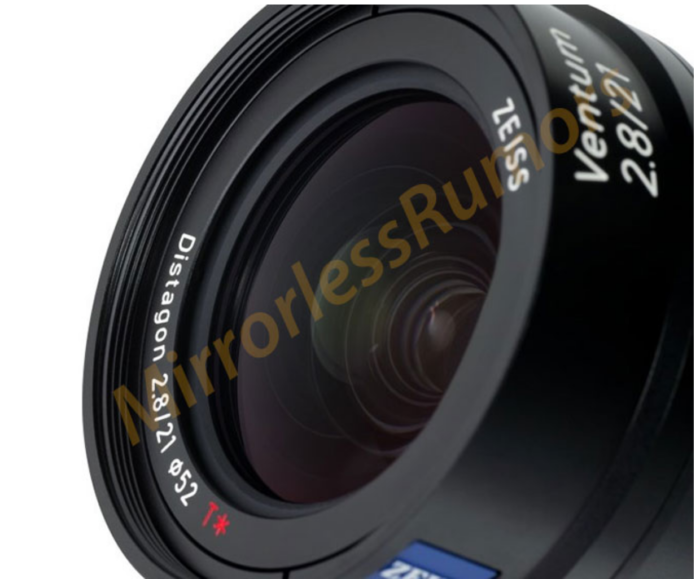 FACT: Sigma said first lens designed for Sony FF mirrorless will be announced whitin 2019 (article here). PATENT: Sony patented a new drone camera (article here). We just got this image teasing the product launch of the new RX0II. The camera is very likely going to be announced on March 25-26. There should be no other product announced on that day. 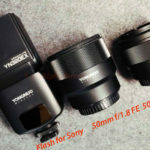 – Sony A5 (tentative name): Sony has an entry level $1,500 Full Frame E-mount camera. 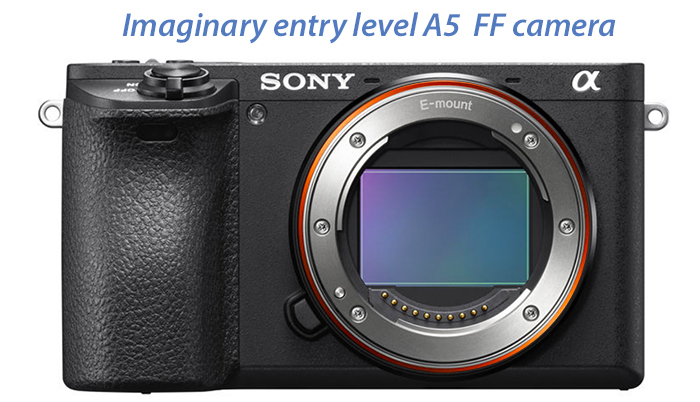 With Sony A7III sales being strong they have no need to release such a model yet. But if the competition will release a model in that price range they would be eventually ready to launch this (SAR note: This info was shared some time before the Canon EOS-RP launch!). 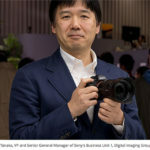 – Sony A7sIII: Sony has developed two prototypes. One “improvement” model which was developed for a possible early 2018 release. And a more “revolutionary” model which is going to hit market in late 2019 or early 2020. Now, this being a new source of course means we have to take the info with a grain of salt. That said the chat lasted long and he seemed like a genuine guy. Now that Canon has launched the $1,299 EOS-RP FF mirrorless camera we will see if Sony will launch the A5 or not. A short flange back model designed for Sony FE system is going to be released this year. So this will be Sigma’s first lens designed for mirrorless (and not adapted from existing DSLR designs). Hurray! He also said that he is “very impressed” by the sales volume of their current FE lenses. 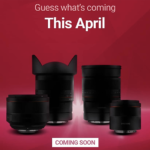 Now the big question is….what kind of lens will they release first? I am sure it will be a prime lens (no zoom yet). What are you hoping to get? Let it know in the comment system! Sigma 14mm f/1.8 at BHphoto, FocusCamera, Amazon and Adorama. Sigma 20mm f/1.4 at BHphoto, FocusCamera, Amazon and Adorama. Sigma 24mm f/1.4 at BHphoto, FocusCamera, Amazon and Adorama. Sigma 35mm f/1.4 at BHphoto, FocusCamera, Amazon and Adorama. Sigma 50mm f/1.4 at BHphoto, FocusCamera, Amazon and Adorama. Sigma 70mm macro at BHphoto, FocusCamera, Amazon and Adorama. Sigma 85mm f/1.4 at BHphoto, FocusCamera, Amazon and Adorama. Sigma 105mm f/1.4 at BHphoto, FocusCamera, Amazon and Adorama. 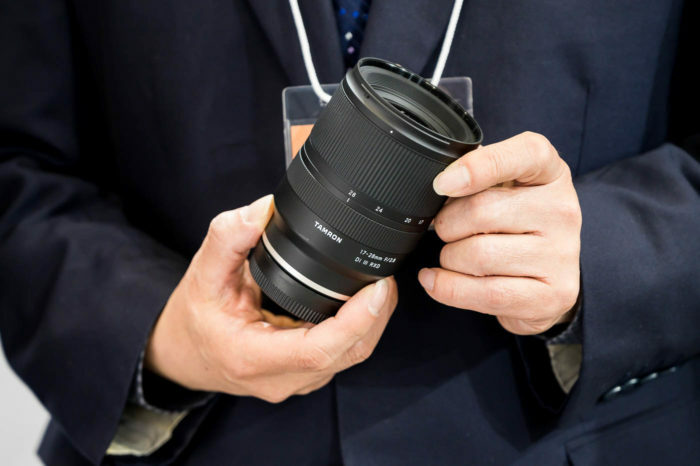 Sigma 135mm f/1.8 at BHphoto, FocusCamera, Amazon and Adorama. A new competition rumors: We can safely say that Canon will announce a new High Resolution camera by end 2019. It will feature a new 70+ megapixel sensor and on sensor stabilization. Sony already stated many times in the past that their GM glass resolves up to 10 Megapixel FF sensors. I guess future A7rIV or A9r camera might get closer ot this number too!